This article was originally written for a post on The Manual, ‘The Essential Guide for Men’ which appeared on Feb. 3rd. See that original post here. For some runners, the arrival of snow will signal a transition to training on skis or perhaps running indoors on a treadmill. For others like myself, it’s simply a chance to play in the mountains in a less structured way. 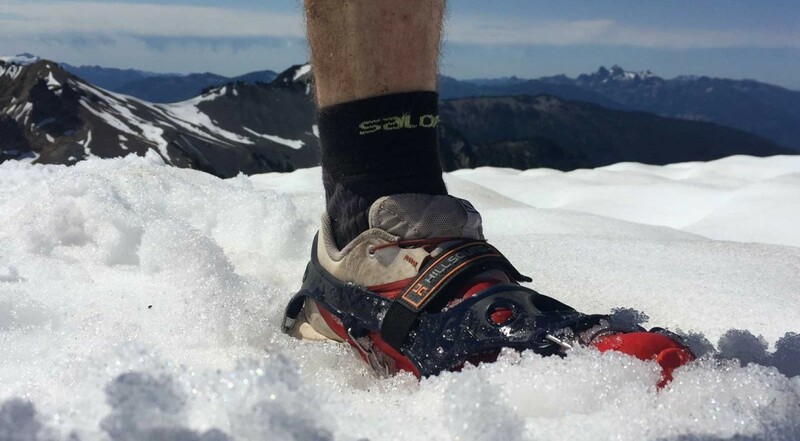 Trail running in the winter can certainly bring with it its own challenges, but it can be a lot of fun provided you are adequately prepared with the right equipment and follow a couple of simple pieces of advice. Here are 5 tips for having fun while winter trail running this season.